The association "de Vrije Wadlopers" consists of approximately 25 passionate, certified and experienced guides. They like to share the unique features of the intertidal flats of the Wadden Sea with you, especially in groups of limited size. On this website you’ll find a varied program of guided tours. 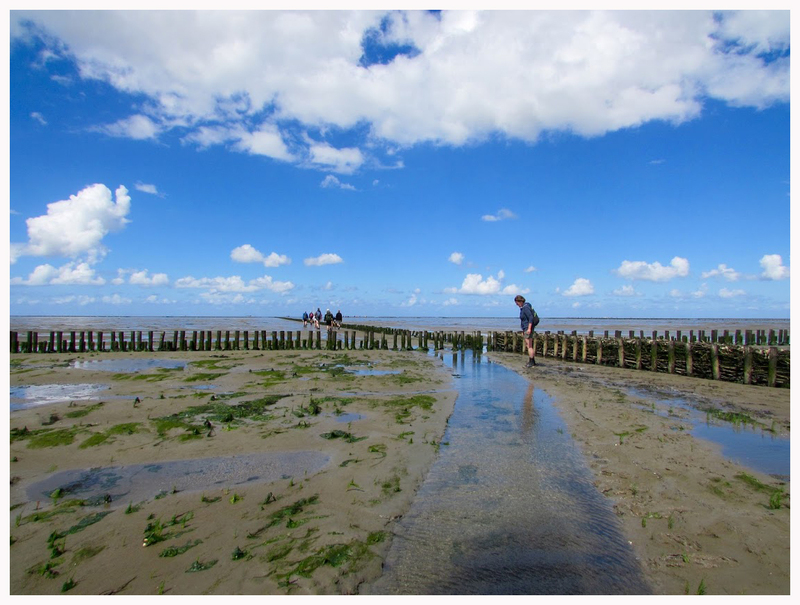 These tours are possible in most areas of the Wadden Sea in the Netherlands. We are more than willing to advice you on additional packages; preparation and hosting these activities is not part of our offer. Our association is registered at the Chamber of Commerce since 2009. Our activities are not-for-profit. All guides are aficionados of the tidal flats and present themselves as volunteer to guide you in this World Heritage site.